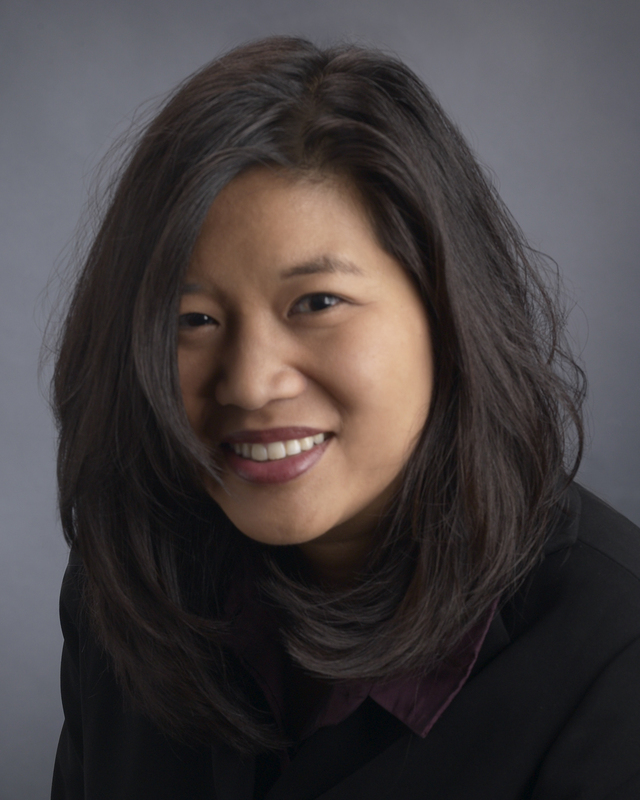 SUNNYVALE, CA--(Marketwired - June 19, 2015) - Fortinet (NASDAQ: FTNT), the global leader in high-performance cyber security solutions, today announced that Judith Sim, chief marketing officer (CMO) at Oracle Corporation, is joining Fortinet's Board of Directors, effective June 22, 2015. Sim, who joined Oracle in 1991, when the company had just reached $1 billion in annual revenue, brings more than 25 years of marketing experience, drawing from her roles at Oracle where she currently oversees the company's global marketing programs. During her tenure with the company, she has held various customer and industry-focused marketing positions, helping scale the business to its current state of more than $38 billion in annual revenue. As CMO, Sim heads corporate marketing programs including corporate communications, global customer programs, advertising, campaigns, events, and corporate branding. Of the many awards Oracle has received for its marketing achievements during Sim's tenure, one of the most significant was being ranked No. 16 on Interbrand's Best Global Brands Report, which reflects her team's success in building Oracle into a powerful global brand. "Much like Oracle, Fortinet is dedicated to providing customers with the highest quality solutions on the market," said Sim. "They are leading a fundamental change in how organizations around the world protect themselves from the ever-growing number of sophisticated cyber threats. I look forward to working with the Fortinet team to further strengthen the company's leadership position in the industry." Sim has received numerous accolades during her career, and was recently named one of the "Most Influential Women in Bay Area Business 2015" by the San Francisco Business Times. She holds a bachelor's of science degree from the University of California, Davis. "We are very pleased to welcome Judy to our Board of Directors," said Ken Xie, founder, chairman and CEO of Fortinet. "Her experience helping Oracle scale and establishing itself as a leading and transformative technology brand makes her an invaluable addition to our board. I have no doubt she will be a key contributor to our growth strategy." Fortinet (NASDAQ: FTNT) protects the most valuable assets of some of the largest enterprise, service provider and government organizations across the globe. The company's fast, secure and global cyber security solutions provide broad, high-performance protection against dynamic security threats while simplifying the IT infrastructure. They are strengthened by the industry's highest level of threat research, intelligence and analytics. Unlike pure-play network security providers, Fortinet can solve organizations' most important security challenges, whether in networked, application or mobile environments -- be it virtualized/cloud or physical. More than 210,000 customers worldwide, including some of the largest and most complex organizations, trust Fortinet to protect their brands. Learn more at http://www.fortinet.com, the Fortinet Blog or FortiGuard Labs. Copyright © 2015 Fortinet, Inc. All rights reserved. The symbols ® and ™ denote respectively federally registered trademarks and unregistered trademarks of Fortinet, Inc., its subsidiaries and affiliates. Fortinet's trademarks include, but are not limited to, the following: Fortinet, FortiGate, FortiGuard, FortiManager, FortiMail, FortiClient, FortiCare, FortiAnalyzer, FortiReporter, FortiOS, FortiASIC, FortiWiFi, FortiSwitch, FortiVoIP, FortiBIOS, FortiLog, FortiResponse, FortiCarrier, FortiScan, FortiAP, FortiDB, FortiVoice and FortiWeb. Other trademarks belong to their respective owners. Fortinet has not independently verified statements or certifications herein attributed to third parties and Fortinet does not independently endorse such statements. Notwithstanding anything to the contrary herein, nothing herein constitutes a warranty, guarantee, binding specification or other binding commitment by Fortinet, and performance and other specification information herein may be unique to certain environments. This news release contains forward-looking statements that involve uncertainties and assumptions. Changes of circumstances, product release delays, or other risks as stated in our filings with the Securities and Exchange Commission, located at www.sec.gov, may cause results to differ materially from those expressed or implied in this press release. If the uncertainties materialize or the assumptions prove incorrect, results may differ materially from those expressed or implied by such forward-looking statements and assumptions. All statements other than statements of historical fact are statements that could be deemed forward-looking statements. Fortinet assumes no obligation to update any forward-looking statements, and expressly disclaims any obligation to update these forward-looking statements.